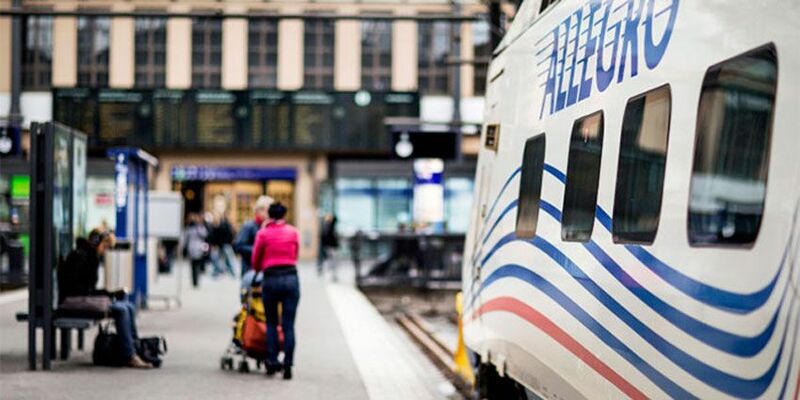 Eurostar, the high-speed passenger rail service linking the UK with mainland Europe, is offering travelers a new way to organize and manage paperless tickets, by adding the ability to buy and save mobile tickets on Google Pay in a world first for any international rail company. 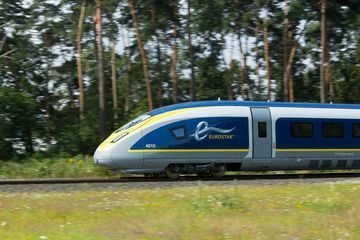 Eurostar recommends not to travel unless absolutely necessary due to industrial action in France until March 20th, 2019. South Florida commuters have spoken; and they have grown weary of everyday traffic congestion. Amtrak Pacific Surfliner® has brought back its popular "take the train and save" promotion with limited-time savings for Southern California Residents on train travel and Disneyland® Resort Theme Park admission through May 20, 2019.